From left, Shyft International CEO Bruce Silcoff; Shyft Chairman Joseph Weinberg; Minister of National Security of Bermuda, the Hon. Wayne Caines, JP, MP; and the Premier of Bermuda, the Hon. E. David Burt, JP, MP., inking an MOU announced at Consensus 2018. 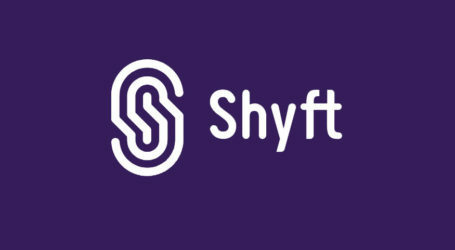 Shyft, a blockchain-based digital identity solution has signed a Memorandum of Understanding (MOU) with the Government of Bermuda, led by the Premier of Bermuda, the Hon. E. David Burt, JP, MP. 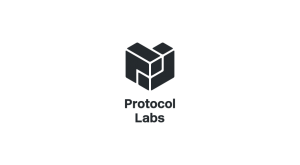 This is part of the country’s vision to establish Bermuda as the blueprint for leveraging cryptocurrency and blockchain technology within a highly regulated progressive framework with an emphasis on strong Know Your Customer (KYC) and compliance. 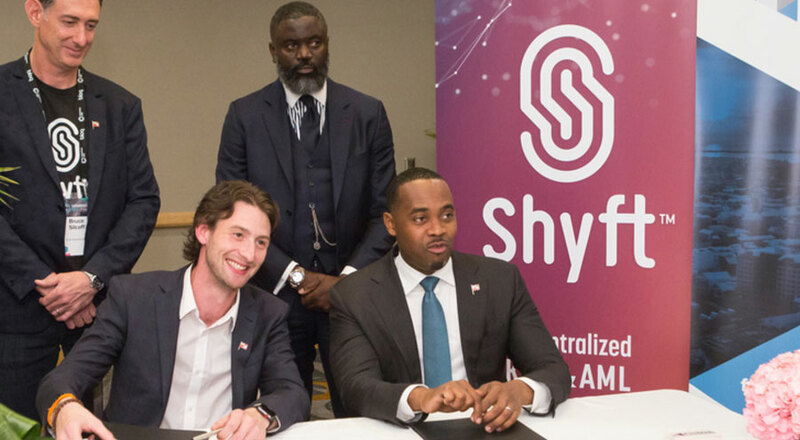 Recognizing that Bermuda wants to become a leader in technology in the modern world, Shyft has pledged to support local blockchain-based initiatives and build local capacity in the areas of education, job creation and repatriation of Bermuda’s international workforce. 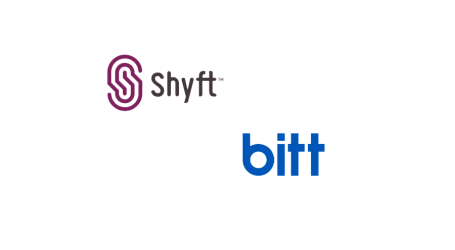 Shyft will assist Bermuda by leveraging their expertise in KYC/AML and blockchain-based identity verification. 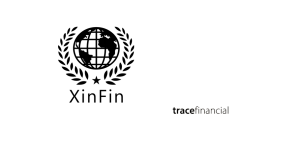 Through the Department of Workforce Development, support the training of Bermudians in blockchain technology and software development. 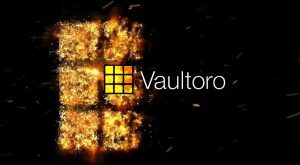 As a testament to its strong belief in Bermuda’s position, Shyft has also announced a separate MOU with global data rights company, Trunomi, which was founded in Bermuda. 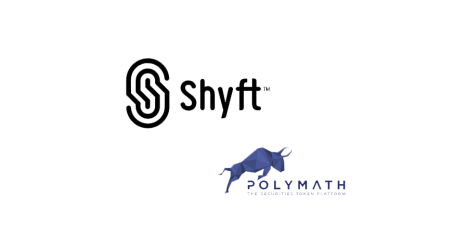 Together, Shyft and Trunomi plan to leverage Shyft’s blockchain technology with Trunomi’s expertise in consumer consent frameworks to support Bermuda in its vision by implementing an innovative e-ID (electronic ID) framework. Individuals and enterprises looking to leverage Bermuda’s world-class regulatory framework will not be limited by nationality or geography. The e-IDs that are issued will be globally interoperable, enabling entities to transcend borders and operate globally.